According to the Florida Department of Education, the average school in Tallahassee earns a "B" grade when compared to schools around the State. Of course, if you have a child attending a Leon County Public School, you care far less about averages and decidedly more about the grade of the school that your child attends. Take the time to look at all Leon County School Grades below, and then use our handy links to search homes for sale in the specific school zones that you would like to target. 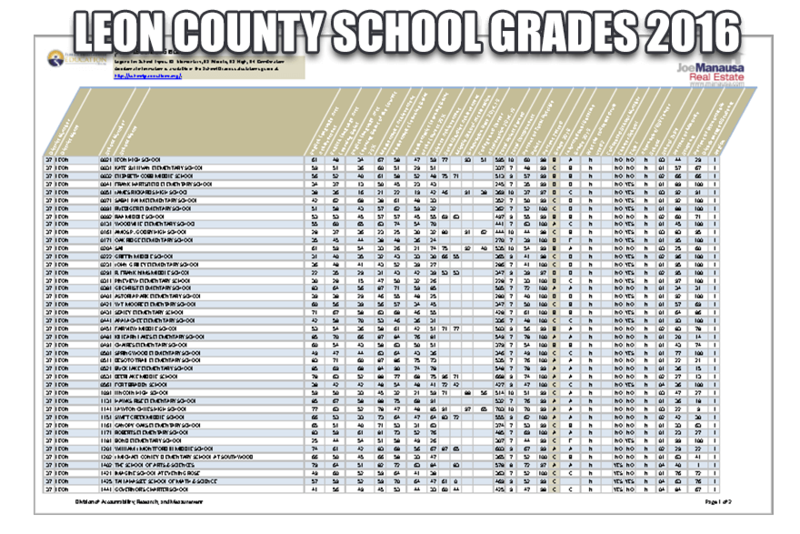 Do Leon County Schools Make The Grade? The information in this article is derived from the list of school grades found on the Florida Department of Education website. Just as they do with our students, the schools are graded on the following scale: A = 62% of points or greater, B = 54% to 61% of points, C = 41% to 53% of points, D = 32% to 40% of points, F = 31% of points or less. Apparently, the grade is on a significant curve! And it's not just homebuyers with school-aged children. Experienced homeowners prefer to have homes located in "good" school zones so that when they go to sell their home, they know they will appeal to a larger market and thus have some protection for negative market cycles. 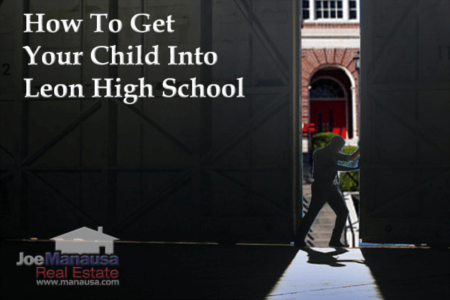 So if you plan on buying a home in the near future, take a look at our report on Leon County Public Schools in order to help prepare for the future when it comes time to sell. Of course, today is election day, so make sure you go out and vote. Vote for the Leon County Superintendent of Schools that you think will help move all of our schools towards an "A" grade.